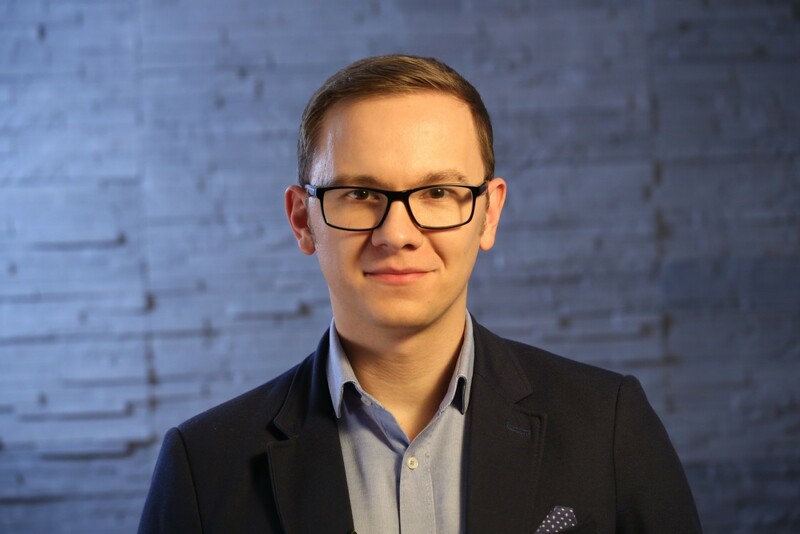 Dr Mesko is director of The Medical Futurist Institute and Amazon Top 100 author of My Health: Upgraded and The Guide to the Future of Medicine. His session, ‘Science Fiction in Healthcare’, will explore how science fiction can become science fact, the role that patient-led design is having on technology developments, the new challenges presented by patients finding an unregulated, technological solution for health problems, how disruption is helping to tackle these new challenges and how this is resulting in a cultural transformation as we move towards highly personalised digital health solutions. Where do you predict digital technologies will be in 10 years? Mesko: If the trends I see now continue to dominate, I’m sure that in 10 years patients will be the point-of-care. No matter where they are, they need to get access to at least basic healthcare and this will only be possible through the use of disruptive technologies. In 10 years, disruptive technologies will be everyday elements of practising medicine and providing care. Patients will be proactive and will want to be treated as equal partners in the healthcare team. Physicians will have a chance to thrive on new technologies that augment their capabilities. I know I sound overly optimistic, but it’s because I am! Leist: In the next five years we will see considerable growth through partnership engagement, between digital medicines companies and health systems, payers and pharma companies. The evidence supporting digital solutions as a standard of care is already available and will continue to build. Digital medicines will be better understood, accepted and prescribed by physicians and embraced by patients as a way to help them achieve and maintain their health goals. The 10-year mark will highlight the broadening availability and adoption of digital technologies globally by healthcare providers and patients. How many companies are investigating/moving into this area? Mesko: The Medical Futurist Institute has recently released a list of the top 100 companies in digital health that do something innovative. Now, we are working on a database of 500 companies that do the same. This list is growing every day. Leist: There are already hundreds of digital health companies around the world, and more and more existing technology and healthcare companies are moving into the space every day. Each company is looking to collect and leverage data that can personalise health treatments and enable patients and healthcare teams to manage health issues with new digital solutions. As the number of companies with digital health technologies grows, competition will increase, but this is a good thing. With competition comes the need to prove the effectiveness of solutions, so need for real world commercial evidence and link to outcomes will increase. This will help everyone involved to understand which solutions really work for patients and especially physicians, who tend to adopt new practices based on efficacy data. 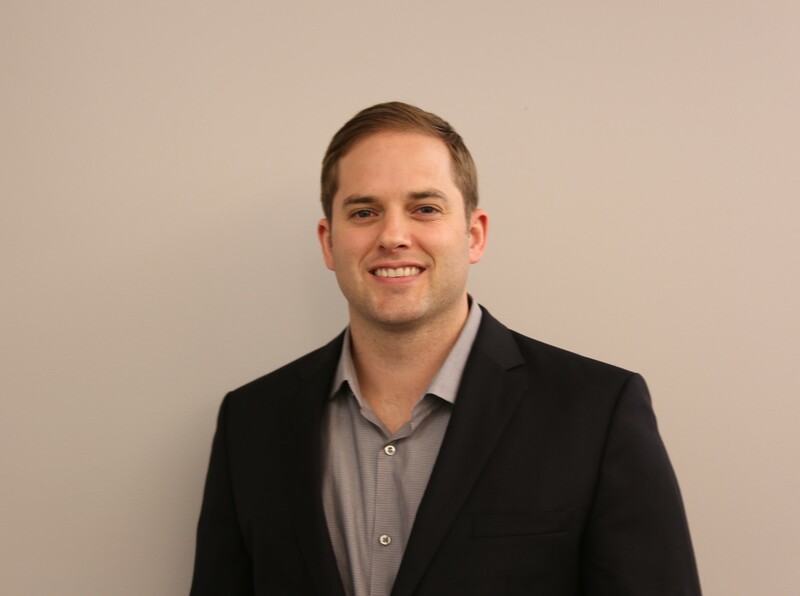 Nik Leist is the senior director of ingestible sensor manufacturing and site leader at Proteus Digital Health. His presentation, ‘Integrating silicon with drugs: pushing the boundaries of pharma manufacturing with digital medicines’ will explore how the convergence of digital technologies and healthcare is fundamentally changing the way patients interact with their own health. With greater access to mobile applications and wearable devices, they are actively engaging with their medications in ways never seen before. What excites you most about healthcare digital technology and how did you move into it? Mesko: I’m fascinated by the fact that physicians today still have to work with rudimentary tools while practising the art of medicine. It’s because of their unique expertise and vision that patients haven’t lost trust and faith in the system. Whenever I imagine how amazing healthcare could be with new technologies and a cultural transformation of the doctor-patient relationship, I’m more determined than ever to make it happen worldwide. Leist: Most other industries have been transformed by using the computers in people’s hands – mobile phones – to make regular activities like shopping, entertainment and managing finances easier, more accessible and real time. Now healthcare is experiencing its digital transformation. The impact on people’s lives will be even greater and more beneficial because digital medicines will help people achieve their health goals in ways not possible before. From a manufacturing perspective, it’s exciting to work hands-on to make something no other company has ever made: oral pharmaceuticals formulated with an ingestible sensor that communicate to a mobile device when swallowed, letting the patient and their health care provider (HCP) know that they’ve taken their medication and at what time. This allows the HCP to have objective information to know whether the medication is working for that patient. Being involved with manufacturing a leading-edge product like this gets me excited to go to work. 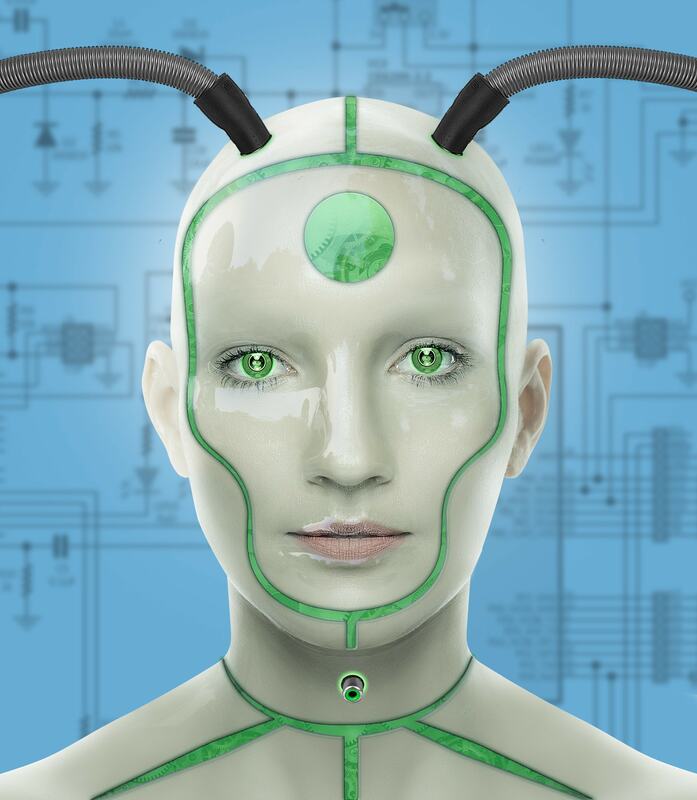 Will digital technologies replace human contact if it is more accurate/successful? Mesko: Artificial intelligence will be more efficient in almost all tasks physicians do today, but human contact is irreplaceable. Empathy is reflective, therefore even if an artificial intelligence algorithm could tell me exactly what I need to hear while I’m vulnerable, I still won’t trust it. I’ll have to feel that the other person cares for me and this only happens with people. Because we are social beings, we will always need human contact in care, even though I want my physician to use all state-of-the-art technology available to get the best out of my care, while involving me in every decision. Leist: Digital technologies, specifically in healthcare, rely on human contact in order to be successful. Digital health tools that involve coaching and monitoring require a patient-provider relationship, but now with digital health technology, it doesn’t have to be in person. With digital medicines, for example, the goal is to further develop the relationship between patient and provider by giving the provider objective information about how the patient is doing with their medication during the 99.7% of the time when they are not in the doctor’s office. This information enables the doctor’s team to follow up with the patient by phone or ask them to come to the office if they see something that is concerning. It also helps the doctor to know if the medications prescribed are being taken and, if so, whether they are working based on other health measures taken in more traditional ways. Can you give me some examples of “science fiction” technology that could become “science fact”? Mesko: The best way to show the impact of science fiction in our lives is to describe what it would feel like in 2050 to look back at today’s healthcare. I recently wrote an article on this, which can be found on my website. Leist: We’re already seeing products worthy of their own sci-fi films, from cameras that can move through the body to virtual reality surgeries being used to train doctors. I imagine we’ll eventually reach the point where a simple press of a button will provide a patient’s full health report, both for the patient and the doctor. Today these technologies exist separately; we have glucose meters, blood pressure monitors, digital medicines and general Fitbit technology. It’s only a matter of time when all these devices become part of an integrated system to automatically display a comprehensive picture of how the patient is doing at any given moment, whether in their doctor’s office or thousands of miles away. 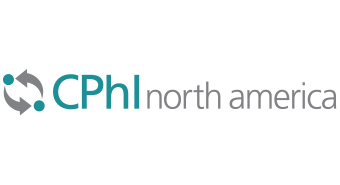 To find out more about CPhI North America 2018, click below.